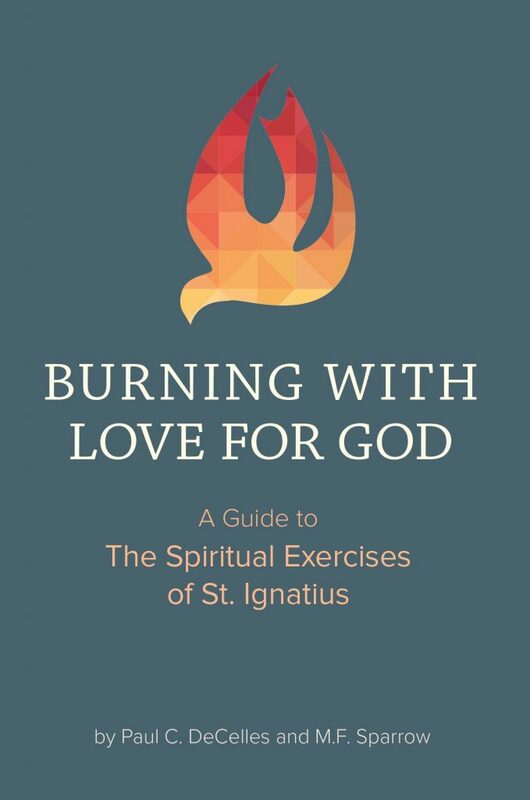 Burning with Love for God: A Guide to the Spiritual Exercises of St. Ignatius is addressed to all who want to “live and move and have their being as God’s friend” and presents the Spiritual Exercises as a proven method for growing in love and forging friendship with God. The topics covered in the book, which include discernment of spirits, decision-making, personal prayer, making meditations on the life of Christ, are all taken up in a careful and clear way that represents the fruit of the authors’ patient scholarship and many years of experience as directors of the Exercises. “Paul and Mary Frances have given us a wonderful and profound gift in this deep guide,” said Craig Lent.